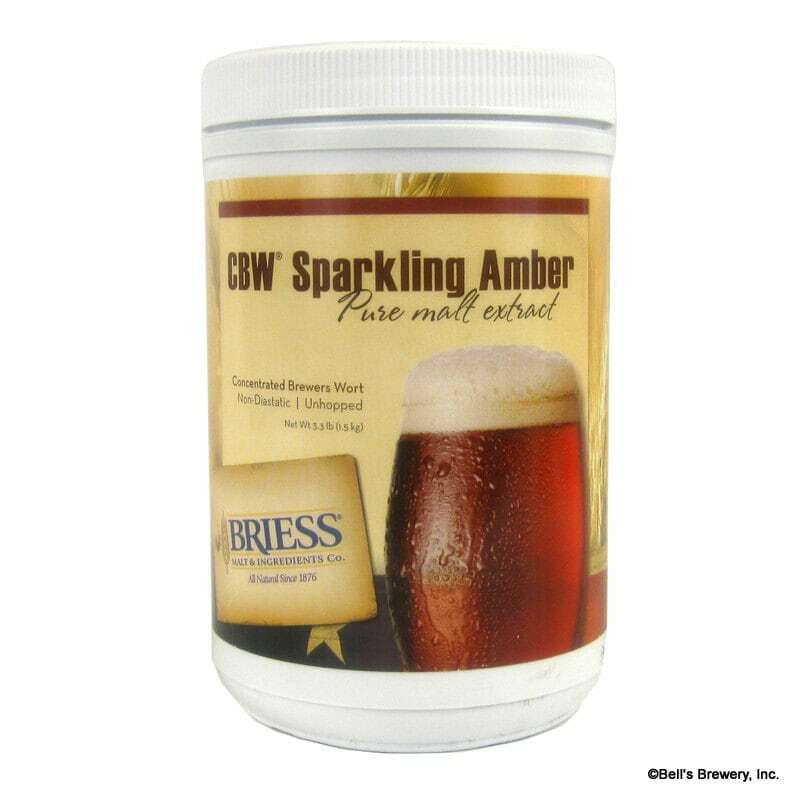 CBW® Sparkling Amber LME (liquid malt extract) is 100% pure malted barley extract made from a blend of 100% malt and water. 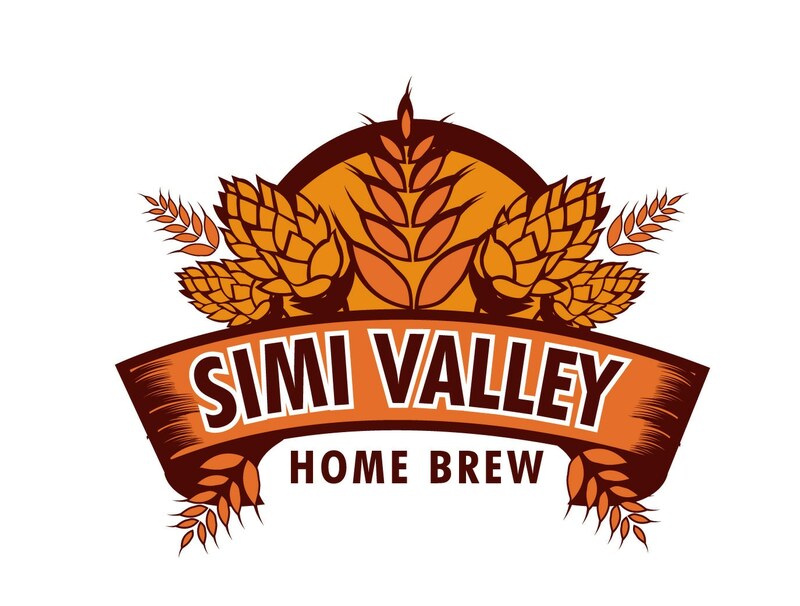 CBW® Sparkling Amber can be used in the production of all extract beer styles and to adjust the color, flavor and gravity of all grain beers. •Briess Malt & Ingredients Company is the only vertically integrated malting company in North America. That means we make our pure malt extracts from our own malt so you are assured of receiving only the fullest flavored, freshest, pure malt extracts for top brewhouse performance.